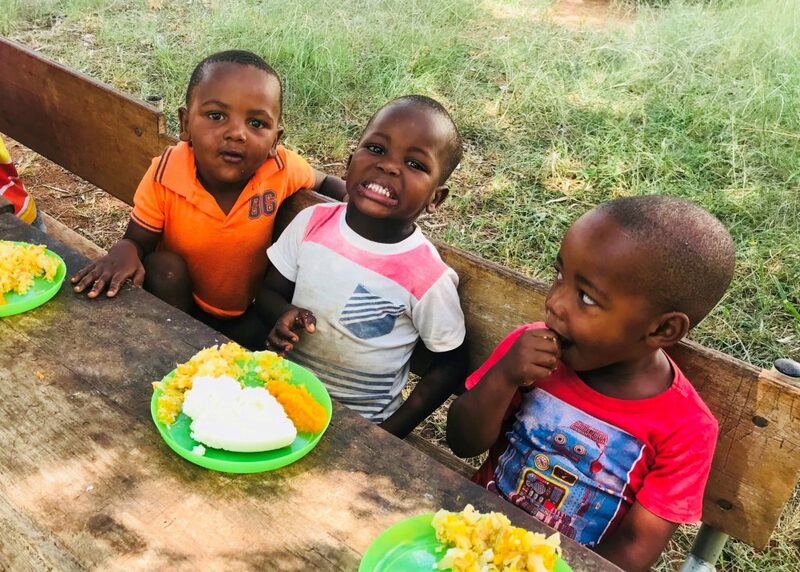 Mountain bikers taking part in the 2019 FNB Magalies Monster MTB Classic at the ATKV Buffelspoort on Saturday, 01 June 2019 can make a difference by supporting the event’s charity, the Tswelelang Early Learning Day Care Centre, when entering online. Situated in Bethanie in the North West, the Tswelelang Early Learning Day Care Centre was started in January 1993. “Early Childhood Development (ECD) is one of our key primary focus areas closely aligned to FNB’s strategy. We strongly believe that a healthy foundation is crucial for children’s future success and the economic and entrepreneurial success of this country. We are looking forward to the event and making a meaningful difference to the children’s lives,” adds Mike Vacy-Lyle, FNB Business CEO. The first 1000 mountain bikers to enter (and pay – Marathon/Half Marathon/Fun Ride) will receive an official event t-shirt. All event finishers will receive a medal (Kids Event included). The first 1000 trail runners to enter (and pay – Long/Medium/Short) will receive an official event t-shirt. All event finishers will receive a medal (Kids Event included). For more information on the FNB Magalies Monster MTB Classic or FNB Platinum Trail Run contact Stillwater Sports on 082 991 0045, email entries@stillwatersports.com or visit www.stillwatersports.com. FNB is proud to once again be the title sponsor of the annual FNB Magalies Monster MTB Classic and the FNB Platinum Trail Run.